If you use your iPad mini 1 for school, home, work and socializing then you don't have time for battery issues! 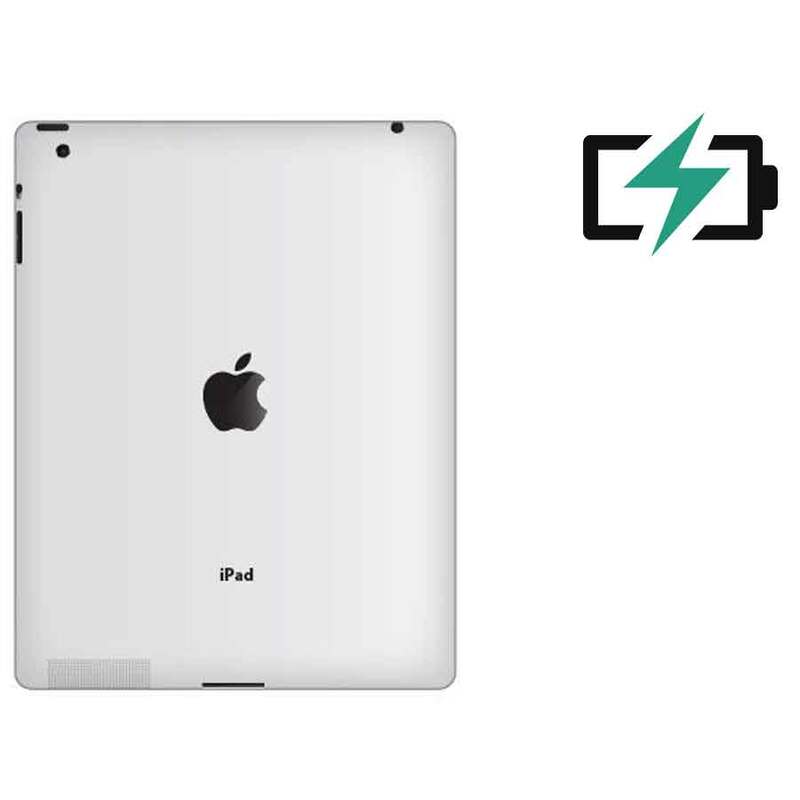 If the battery performance of your iPad mini 1 has taken a serious nosedive, stop by now! for our iPad mini 1 battery replacement service.